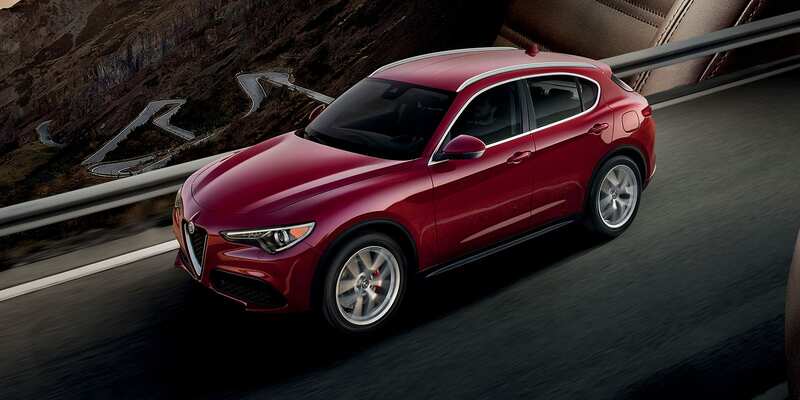 All the latest Alfa Romeo models can be found at Alfa Romeo of Larchmont. The accommodating folks at Alfa Romeo of Larchmont are eager to service the community of Queens and would like to have the chance to help you find your dream car. The borough of Queens was one of the first counties established in the state of New York, in the year of 1683. Queens has a wonderful artistic culture and has been the home of notable filmmakers, musicians, and poets. Francis Ford Coppola and Paul Simon have both called Queens home, as has Ella Fitzgerald and Louis Armstrong. The Queens Borough Public Library is comprised of three systems, and it is one of the largest systems in the United States. Queens is also known for its amazing cuisine which represents the diverse culture of the residents. If you're from the Queens area and have been feeling the need to upgrade your vehicle, then please consider stopping by our online site for a wide variety of new and used Alfa Romeo autos. For daily errands or long road trips, Alfa Romeo of Larchmont is sure to have something in stock to meet your goals. Are you searching New York for a used vehicle? Alfa Romeo of Larchmont is the only stop you need to make. Finding a pre-owned car that fits your needs and works within your budget is a breeze thanks to our wide selection of used vehicles. Getting an auto loan can feel daunting, but Alfa Romeo of Larchmont wants to make getting an affordable rate a stress-free experience. Start your application online with our secure finance application form. Our friendly staff will review your application as soon as it's received and get back to you in a timely manner. Anyone living in and around Queens New York can take advantage of our Alfa Romeo car repair center, which provides all the service you need to keep your vehicle running in peak condition. All the parts and resources you require to keep your Alfa Romeo vehicle maintained can also be found at Alfa Romeo of Larchmont's repair center. If you'd like to make an appointment to bring your vehicle in you can do so by creating a vehicle service appointment here on our site.